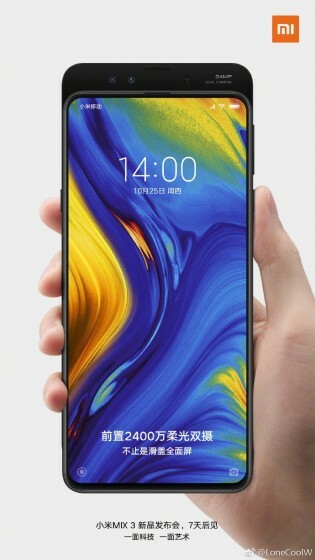 Xiaomi's Mi Mix 3 should be here in less than a week but thanks to the leaked set of live photos and a press render, we have a pretty good idea of what we'll see at the event. 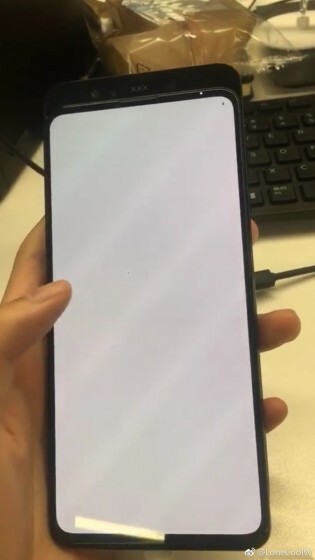 Now the first live image is here to reveal a dual front-facing camera setup accommodated on the slider and a full-screen design, which we already knew about. A press render also revealed more details like a 24MP unit as well as an additional sensor needed for the advanced facial recognition. 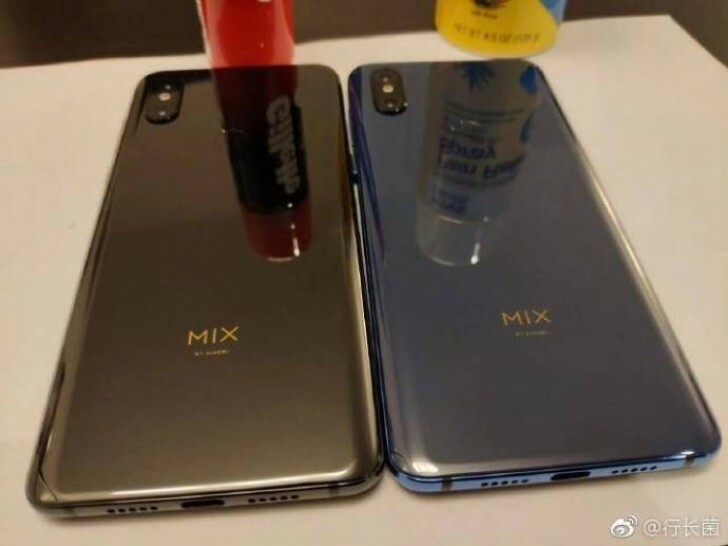 According to a different Weibo leakster, the Mi Mix 3 won't be coming with an in-display fingerprint reader but with a rear-mounted one instead. The usual glass back is also at hand, so wireless charging should be enabled. 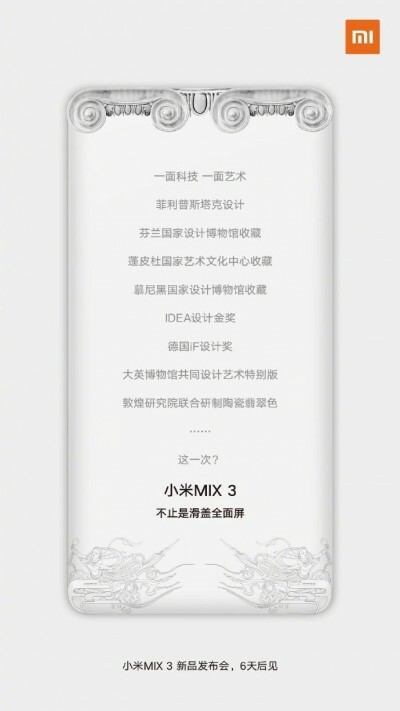 In the final bit of Mi Mix 3-related news today - an official teaser from Xiaomi's Weibo account. The render hints at an upcoming special edition with an emphasis on arts. The Chinese text reads that the company has worked closely with the British Museum to design the handset with ceramic white color. No, processor can't have ram memory, but phone can.